Phelps Rd, Stoney Run Rd, Brookstown Rd, and E Prong Rd. Some property owned by S.W. Barclay, Neville Brookshire, Frank Bucher, and Harold Barton. 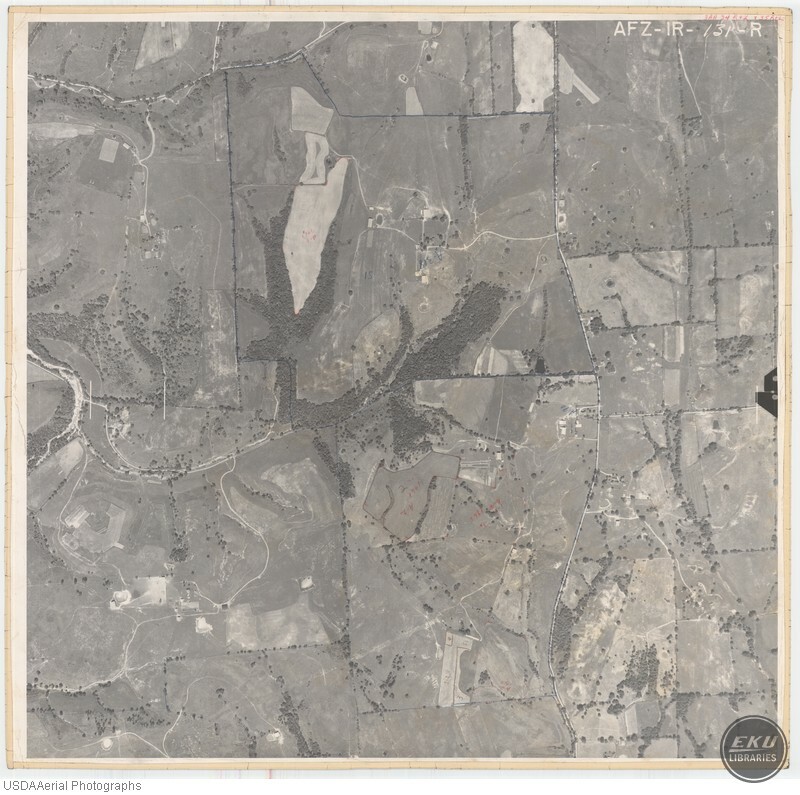 USDA, “North Madison County, South of Ford and the Kentucky River,” Digital Collections, accessed April 19, 2019, https://digitalcollections.eku.edu/items/show/801.